Dr. Anne Hacker’s formal training is in public administration and public policy where she has served in various professional capacities in the child welfare and human services systems throughout her 40+ year career. Dr. Hacker served as a Board Member, CEO, Case management Supervisor, Policy Advisor, and Case Manager for a variety of public and nonprofit organizations in Michigan and Colorado. In 2006, she then moved in to higher education positions teaching health policy analysis, research methods, and APA writing for scholars. At Walden University, she teaches the doctoral capstone course and is a frequent faculty facilitator at academic residencies for PhD students. Dr. Hacker has served on numerous doctoral student dissertation committees. She is also a member of a variety of university committees at Walden. Dr. Hacker is active in her community, providing emotional and advocacy support for people caring for family members or friends with dementia, Alzheimer's disease, or who are lonely through the Friends of St. John the Caregiver Support Group at St. Philip Church in Battle Creek. In collaboration with the local public library she provides a monthly book talk to seniors at a local senior center. Finally, she is the Chairperson of the Board of Directors for the Family Enrichment Center, a nonprofit organization that provide support services to foster, kinship, and adoptive families. She also provides foster care for service dogs in training to be emotional support for veterans with PTSD. 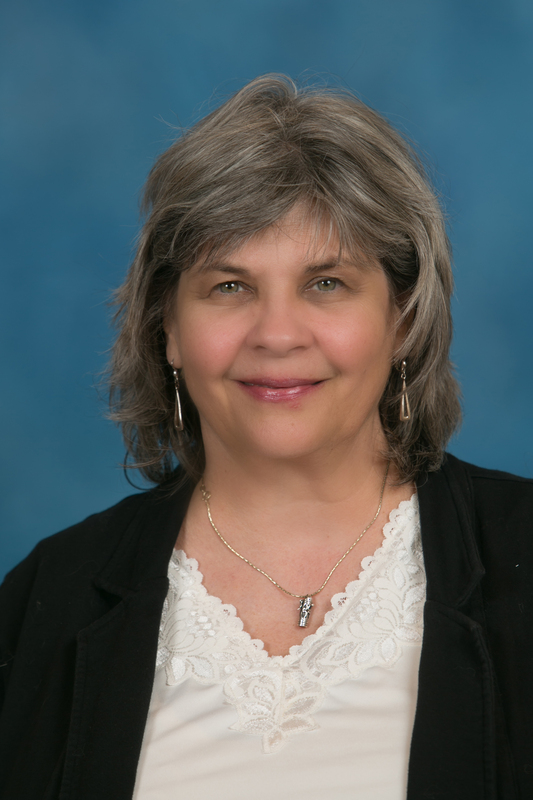 Dr. Hacker’s current research interests focus on community sustainability, organizational behavior, spirituality in the workplace, and public policy analysis. She has published in a number of journals, and has presented at conferences including the American Society for Public Administration, Michigan Mental Health Boards Association, and North American Council on Adoptable Children, to name a few. Hacker, . J., Pozil, S. D., , . (2017). Informal partnerships between nonprofits and local governments, and the role of trust. Journal of Social Change. Hacker, A. J., Pozil, S. D. . NPO and Local Government Informal Partnerships: Resources Contributions that Change the Dynamics. Sage Open. Hacker, A. J., Maricio, M. (2015). Values, perceptions, conceptions, and peacebuilding: An expanded qualitative study in Mexico. International Journal of Peace Studies. Hacker, A. J. (2018). Theoretical and Conceptual Frameworks for Public Administration. Walden University. Hacker, A. J., Jones, C. B. (2017). The prospectus: Getting students off to a good start in the dissertation.. SPPA, Walden University. Hacker, A. J. (2013). Demystifying coding for qualitative research. Walden University.